In addition to Bylsma Hire receiving recognition of its peformance as a business, John Bylsma was named Australia Day Citizen of the Year in 1994, and also received The Michael Ronaldson (former Federal MP) Citizen Award for Community Service. 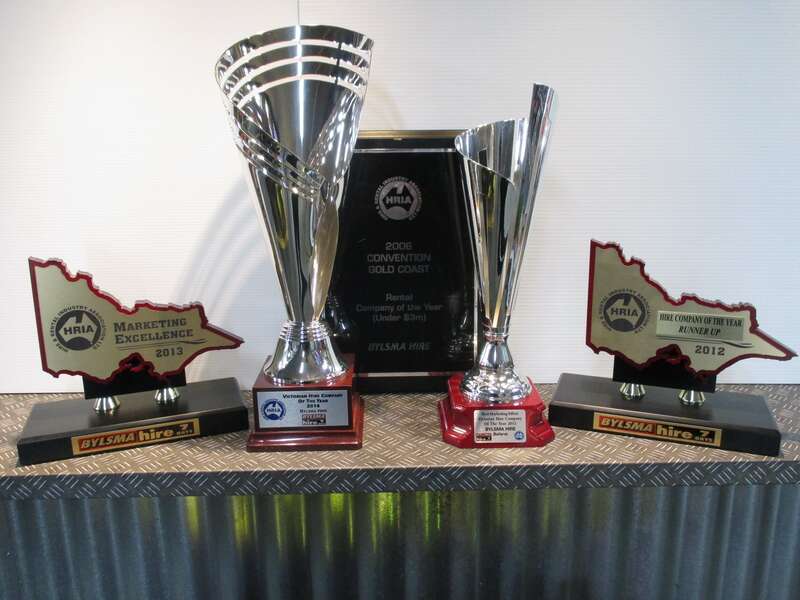 In addition to the prestigious business and personal awards received above, Bylsma Hire and the Bylsma Family have provided donations for many community events, such as the Ballarat Community Playground (Staff and Tools), Buninyong Goldking Festival (Equipment) and SES/Apex Driver Reviver Program (Equipment) to name a few. 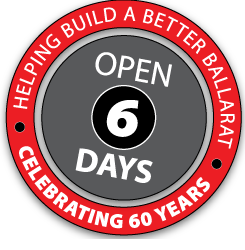 Bylsma Hire Ballarat prides itself on having been involved with the community since its inception, and continues this long running association to this very day.